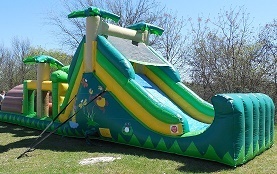 Locally owned and operated... Granbury's #1 source for inflatables! 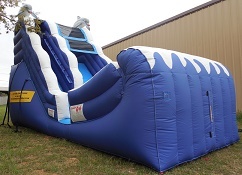 Texas required... full liability insurance carried on each unit. 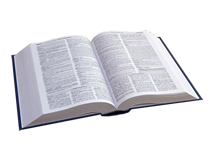 State Inspected annually...Certificates are available upon request. Cleaned and sterilized after each rental. 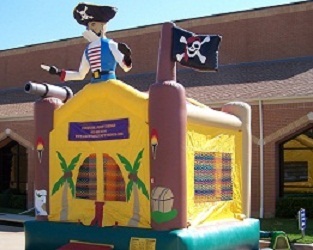 Dunk Tanks-Fun for the whole family! We are located in Granbury, Texas. 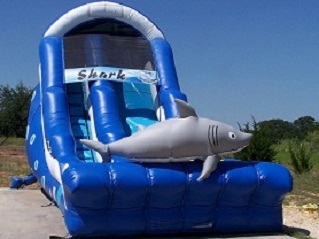 We are also, fully insured and state inspected. 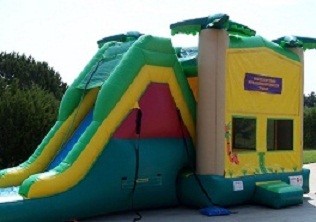 We offer a full line of high quality inflatables including bounce houses, combo units, slides, water slides, obstacle courses and other fun interactive games. 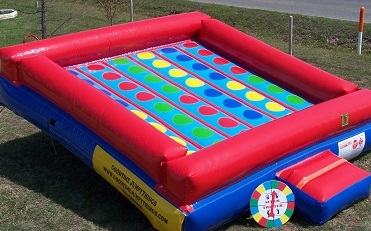 Our interactive games include bungee run, jousting, giant twister and a variety of sport challenge units. We offer a full service delivery and setup. 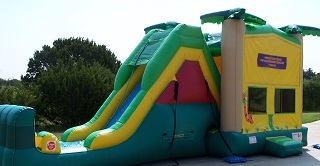 Let Good Time Jumpy Things jump start your next event! You can reach me by Text or Phone at 817-559-2101. My phone is always by my side.